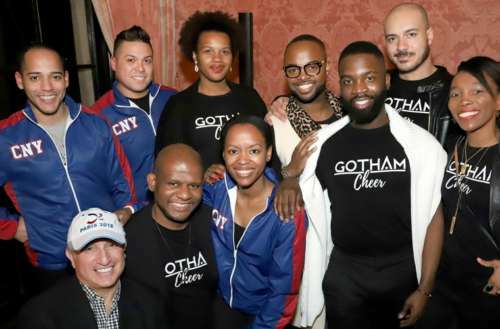 On Friday, March 2, the Consulate General of France in New York organized a reception, during which the Gay Games 2018 presented its program of 36 sports and 14 cultural events. The Gay Games is a worldwide sporting and cultural event that promotes sexual diversity and features lesbian, gay, bisexual and transgender athletes and artists. From Aug. 4 to Aug. 12, 2018, Paris will host the 10th edition of the Gay Games. 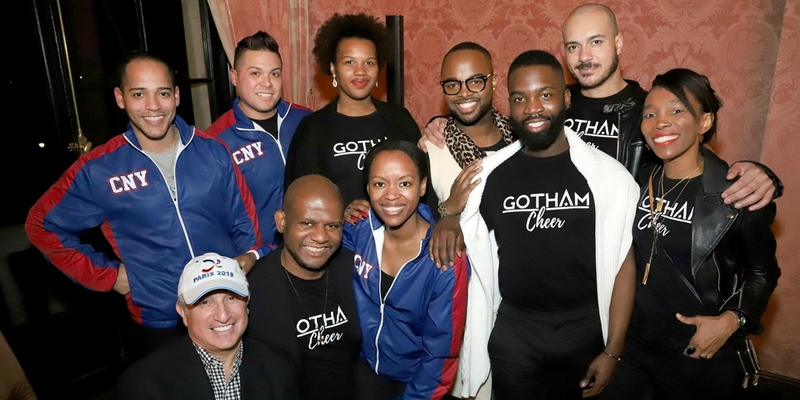 This past November, representatives of major LGBTQ sport associations in New York came to the French Consulate to launch a local promotion of the 2018 Gay Games, en event billed as a celebration of diversity, respect, equality, solidarity and sharing. Held every four years for more than 32 years, the Gay Games is a hymn to love and advocates a society for all diversities. Paris is the perfect host to celebrate this 10th edition, which is expected to draw 15,000 participants from over 70 countries. Supported by the highest French institutional and sporting bodies, this year’s Games will honor the values of inclusion, cooperation and friendliness between the host and competing countries. For 10 days, Gay Games 2018 will descend upon the international metropolis of Paris, offering participants and visitors from around the world a unique opportunity to enjoy exclusive facilities such as the Jean Bouin and Charléty stadiums, the Grand Palais, the Carreau du Temple, the Salle Pleyel and the nautical stadium of Vaires-sur-Marne, all within the Île-de-France region. Facing the world and the future, Paris and the Île-de-France region want to welcome the largest number of attendees ever to the 2018 Gay Games. The host city has promised to throw the event in the spirit of Tom Waddell, the Games’ founder, who dreamed of a world where “equality” would take on its true meaning, envisioning a world where exclusion no longer exists because of any difference. To find out more info about Gay Games 2018, head here.